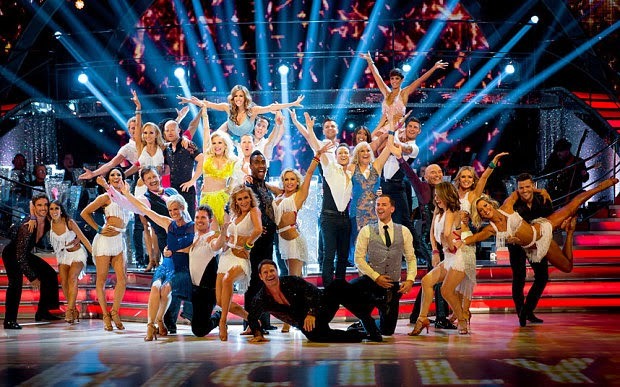 Culture Tiger : Staying In: Strictly's Back! It doesn’t matter if you have not heard of any of the celebrities taking part - it’s the range of ballroom and latin dance skills and the glamorous costumes that impress. What also amazes as well as inspires is how quickly participants with little to no dance experience learn routines which become increasingly elaborate. A little glamorous escapism does you a whole lot of good. So go on, tune in to BBC 1 at 9pm tonight and let yourself be dazzled.